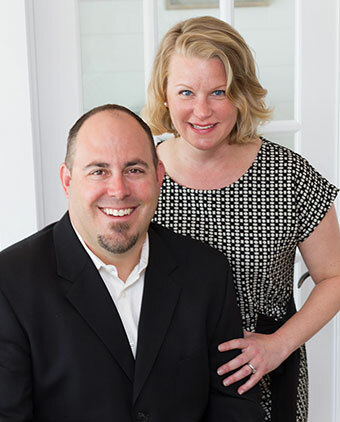 As Certified Luxury Home Marketing Specialists and members of the Keller Williams Realty Luxury division, Scott & Sunny possess the expertise necessary to deliver exceptional results in luxury real estate. Scott is also a member of the Institute for Luxury Home Marketing’s Million Dollar Guild, making him one of only eleven brokers in Maine to earn that distinction. Scott and Sunny understand the unique requirements and discretion involved when working with affluent clients and deliver the concierge level service their success deserves. Their team is uniquely equipped to help clients market, sell, and acquire luxury properties in Maine. And, for those looking at luxury property as an investment, the Townsend Team’s property management group can help owners maximize their return. With superior marketing, an expansive network of preferred consultants, and global strategic relationships, the experienced, exclusive agents in the Keller Williams Maine Luxury Division understand the needs of their clients and are able to meet your expectations and requests. Find out how.